Abaynesh was born in a Sudanese refugee camp to Ethiopian parents. Her father, part of the medical staff, delivered her himself. When she was 2, the family, including her older brother, immigrated to the United States. 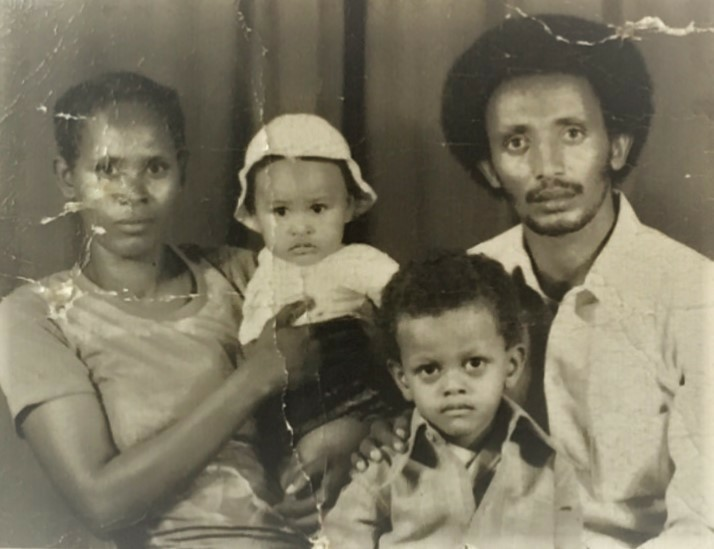 They eventually settled in Seattle, Wash.
From a young age, Abaynesh found aesthetic and vocational inspiration in her Ethiopian heritage. She was enamored by the hand-crafted and colorful elements of the jewelry and fabrics, and made the decision to pursue a career in fashion design and merchandising as an undergraduate at Drexel University in Philadelphia. She got her start — rather fatefully — in eyewear as a brand and product manager. After nearly a decade with the company, she was laid off in 2012 and realized that it was now or never to strike out on her own. Abaynesh was initially anxious about her parents’ response to her plan, but they continue to support her unconventional dream. Abaynesh knows she’s able to pursue her dreams because of the sacrifices and challenges her parents faced– her mother did not speak any English when the family first arrived in the States, and her father changed his plans to pursue a medical degree in order to support the family. Ambition, management experience, valuable industry contacts, and familial encouragement all made up an ideal foundation to help launch her own brand, but Abaynesh concedes that starting out was “a big learning process.” She spent 18 months planning and researching her line and the market, and in 2014 Jembere Eyewear was born. 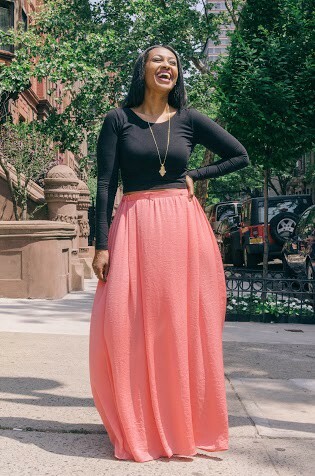 Although her current life and pursuits in New York City seem a far cry from her earliest journey, Abaynesh found a way to give back. A central component of the brand is that the lens cloth that comes in the case is made by shemanes, traditional weavers in Ethiopia. In 2015, Abaynesh received a Kiva loan of $10,000 funded by 39 lenders to help purchase these Ethiopian-made cloths, as well as inventory for her new collection. The loan also helped her secure a spot at her first accessory trade show in NYC. Abaynesh also partners with Seeds of Africa — a nonprofit organization that provides education and community development programs in Adama, Ethiopia — to contribute “awareness to [her] country, [her] culture.” When she traveled back to her homeland last year, Abaynesh had the chance to visit the schools and meet the students sponsored by the organization. Her Ethiopian heritage fuels her desire to serve the people and causes she cares about, and that, in turn, helps her grow her business as a way to achieve those goals. If you would like to help an entrepreneur with big dreams, but limited opportunities, like Abaynesh, visit Kiva.org today and make a loan! If you’d like to support a loan to refugee or displaced person check here! Originally from the Bay Area, Katherine is excited to return to San Francisco after spending the last year in London completing her master’s degree in Global Politics at the London School of Economics. Her studies, as well as previous involvement with organizations dedicated to youth education, have drawn her to the nonprofit sector for its creative and passionate approach to addressing social issues. 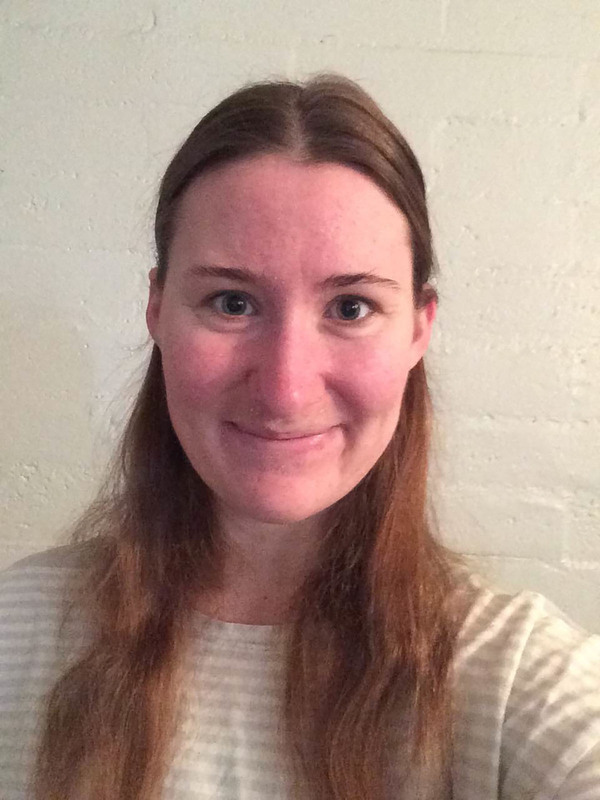 In the past five years, Katherine has studied and lived in Oxford, Ohio; Boston; Paris; Seville, Spain; and London – she looks forward to contributing to an organization such as Kiva that embodies the valuable potentials of interconnectedness between regions of the U.S. and the world at large. Katherine spends most of her free time hoping Chelsea FC will pick up the slack in the English Premier League.